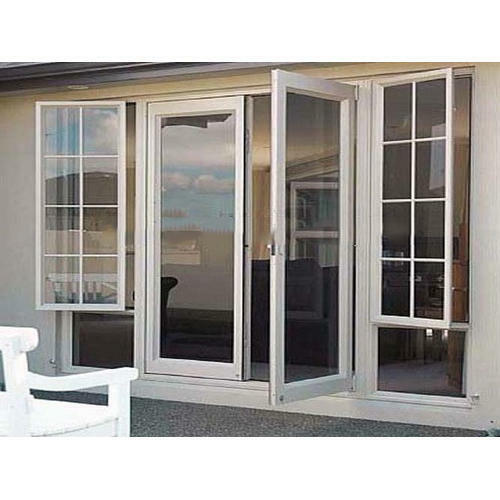 We are involved in rendering Aluminum Doors Window Installation Service to our valued customers. To obtain the customer’s gratifications, our experts render these services as per client’s demand. In addition, these services are rendered in diverse forms that meet on client’s demand. Established in the year of 2002, Guru Kripa Aluminium is one of the leading service provider and manufacturer of Window Railing, Aluminum Composite Panels, Aluminium Fabrication Services etc.